77. Where is the Catholic Marriage Going? The family is at the center of Vatican concerns and activities. 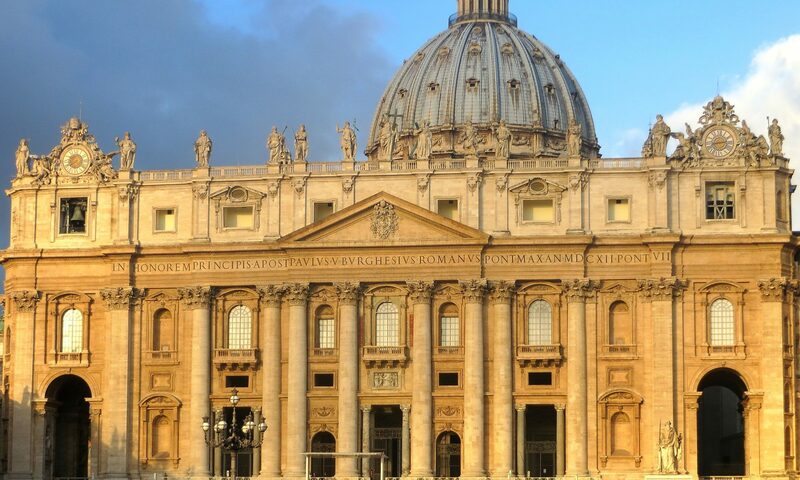 A Synod of Bishops is due to meet this coming October and then again in 2015. These important gatherings will address the challenges that the Catholic Church is facing concerning the difficult task of maintaining its traditional teaching in relationship with today’s realities, e.g. many broken families, many divorces, many “new forms” of family even amongst practicing Catholics, not to mention what happens in secular society. Of course, the issue is huge and multifaceted. One has to bear in mind that the present-day Catholic concern focuses primarily on the sacramental dimension of the problem. In other words, what does the Church do with the many Catholics who are divorced and are therefore excluded from the Eucharist? Should the Church soften the ban? Should it make provision for more “pastoral” approaches that could allow their admission under certain circumstances? Ultimately, should the Church change its rigid sacramental categories and come to terms more with the “human”, frail, and transient aspects of marriage? In preparation for the Synod Cardinal Walter Kasper was asked to introduce the discussion. His lecture (20th February) has stirred the internal debate and is polarizing opinions between reformists and traditionalists. The latest book by Kasper has a programmatic title: Mercy: The Essence of the Gospel and the Key to Christian Life (Paulist Press, 2014) and was publicly praised by Pope Francis as the best book he had personally read for some time. It is no chance that Francis has been insisting on “mercy” as the attitude that needs to characterize the Church in all its dealings with people. 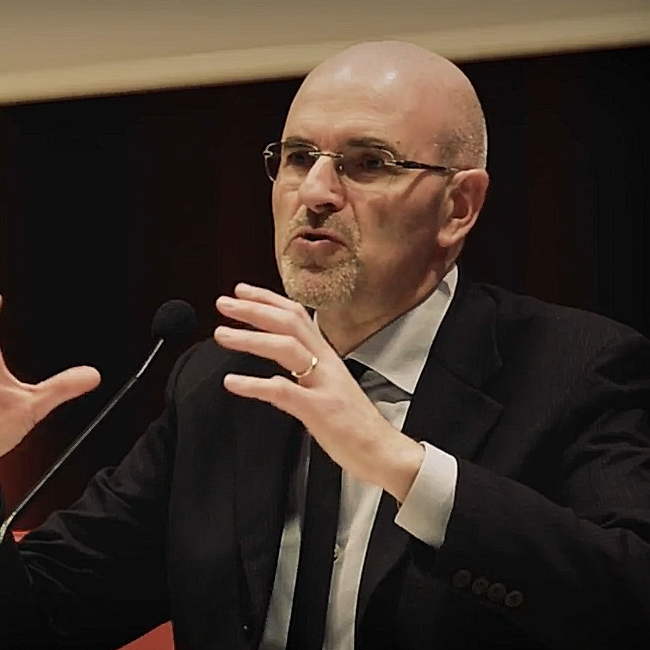 Kasper’s lecture is a theological feast that blends Biblical exegesis, patristic writings, canon law and magisterial teaching throughout history. After revisiting all this against the background of the present-day crisis, Kasper envisages some possible “open doors” for those who have had failed marriages and whose conditions of life prevent them from any possible reconciliation. He makes references to the practice of the early church that used to re-admit people who divorced in some specific cases and that is still kept in the Eastern Orthodox Churches. 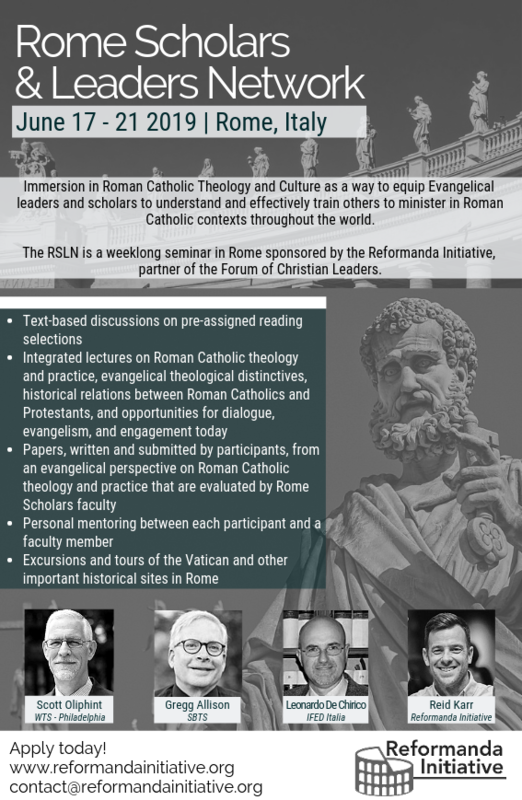 How can a well established Roman Catholic teaching change? Kasper is aware of the newness of his proposal and suggests that the current situation is analogous to that of the Second Vatican Council on issues of ecumenism and religious freedom. The Church had been against both issues for centuries, but “the Council opened doors” by deciding that a “development” should take place and therefore recognized religious freedom and embraced ecumenism. What should prevent the same from happening with the admission of divorced couples to the Eucharist? Non-Catholics may fail to understand the depth and the intensity of the problem. It is not so much about the indissolubility of marriage per se and the realization that divorce is part of the fallen world. It has to do with the sacramental theology that lies at the heart of the Roman Catholic religion. According to Catholic doctrine, marriage is a sacrament, i.e. an “efficacious sign of grace, instituted by Christ and entrusted to the Church, by which divine life is dispensed to us” (Catechism of the Catholic Church, n. 1131). The essence of marriage is not a human covenant before God, but a divinely appointed channel of grace that is administered by the Church. “Normalizing” the failure means downplaying the sacrament and therefore shaking the sacramental institution that dispenses it. The fact that the discussion is also about the admission to the Eucharist, i.e. another sacrament, nay the chief sacrament, further amplifies the issue. Any talk about marriage, divorce, re-marriage and the Eucharist is a talk about the sacramental nature of the Church. Kasper quoted the “development” that took place during Vatican II concerning ecumenism and religious freedom. This is true but neither of those issues impinged on the sacramental structure of the Church. They were sacramentally-free developments, so to speak. Re-admitting divorced people to the Eucharist surely has a “pastoral” dimension to it, but it is essentially a dogmatic issue in that it revolves around the identity of the sacrament, i.e. a divinely appointed efficacious sign of grace entrusted to the Church. The Roman Church is built around the notion of the sacrament. It is a thoroughgoing sacramental institution. Cardinal Kasper (along with Pope Francis?) wants to emphasize the need for “mercy”, but is he counting the dogmatic weight of such a move? A more “human” and “merciful” sacrament will mean a more humble and modest Church, certainly not the Catholic Church that stemmed out of the Councils of Trent, Vatican I and Vatican II. Previous PostPrevious 77. ¿Hacia dónde va el matrimonio católico?